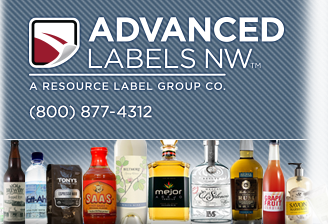 Advanced Labels multi layer label printing is the most affordable, cost effective multi-page label solution available. Our extended content booklet label printing is an ideal, cost saving solution for adding additional information on your existing bottle labels or jar labels. As a specialist in custom self-adhesive labels for more than 25 years, we are uniquely positioned to assist brand owners nationwide with their booklet label projects. Where are booklet labels used? 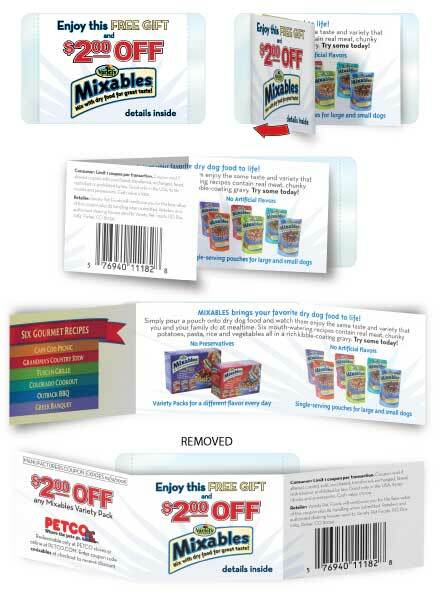 With multi layer booklet labels, you can add recipes, multiple languages, additional product instructions or warning information, drug facts, redeemable coupons, nutrition and supplement information, QR codes and so much more. Our clients are using this multi layer booklet label to enhance their existing wine labels, cosmetic labels, food labels, bottle labels and custom product labels, vitamin & supplement labels and nutraceutical labels. Our booklet labels are produced with spot colors or 4-color process printing for automatic or hand application, on rolls or sheets. 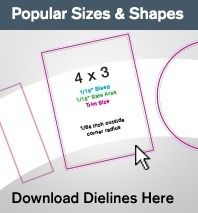 Extended Content Booklet Labels, also known as "combination labels" or ECL labels, can be provided in various shapes and sizes with a variety of label designs to suit your label needs. We offer many multi-fold booklet label layouts. 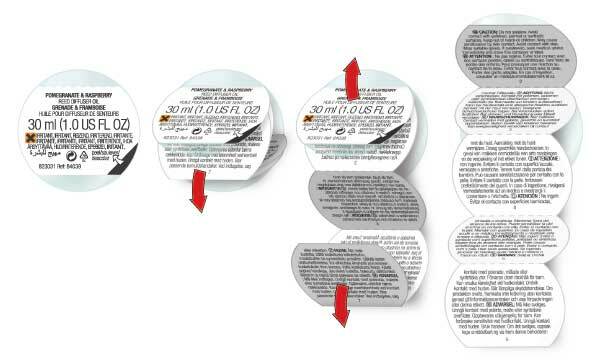 Brands that require language translations often use multi-layer booklet labels to solve the problem of "too much text, not enough label." 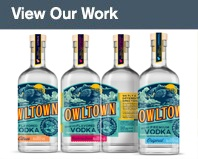 Our talented label design team will be more than happy to assist you with formatting or designing your artwork for this unique label product. The downloadable PDFs below offer examples of both perforated and re-sealable booklet options to assist you in determining the best choice for your personalized booklet label. Extended content booklet labels can be produced with 2 or 8 folded panels with a maximum of 4 fold-outs up to 9 inches and up to 8 total colors. 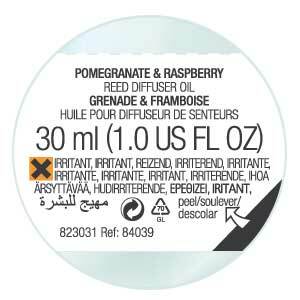 Our minimum order quantity for this amazing product is 10,000 labels. Our booklet labels can be printed in spot colors, metallic colors or high quality four color process. 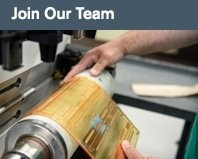 Get started with multi layer labels today! 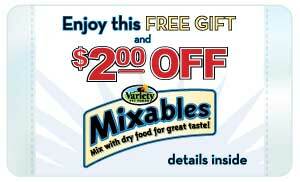 Contact us for a booklet label quote and samples, or visit our label Product Gallery.